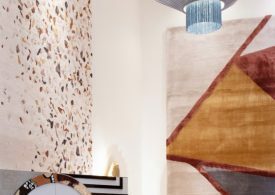 Interior design is all about the perfect combination of elements, features and details – and that’s exactly what brings us here today. 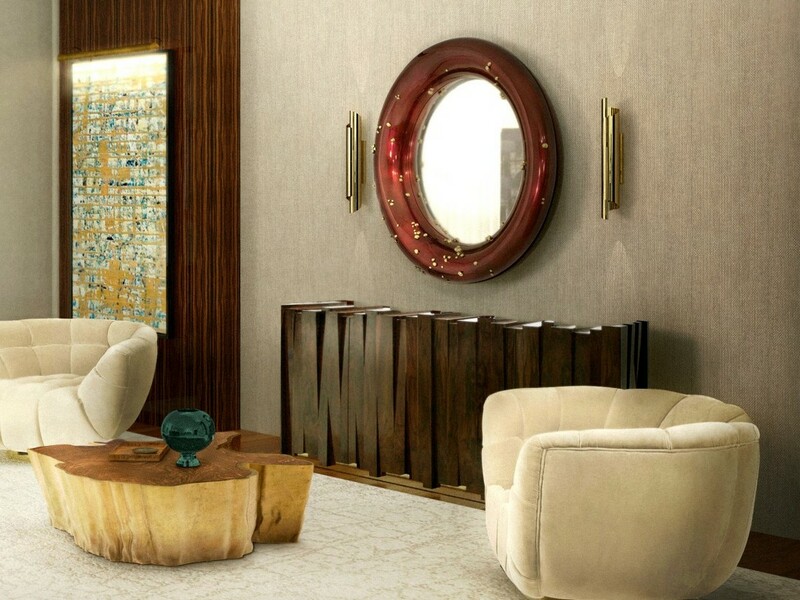 Modern mirrors are always the right choice if you want to add a meaningful, layered tone to your sideboard. 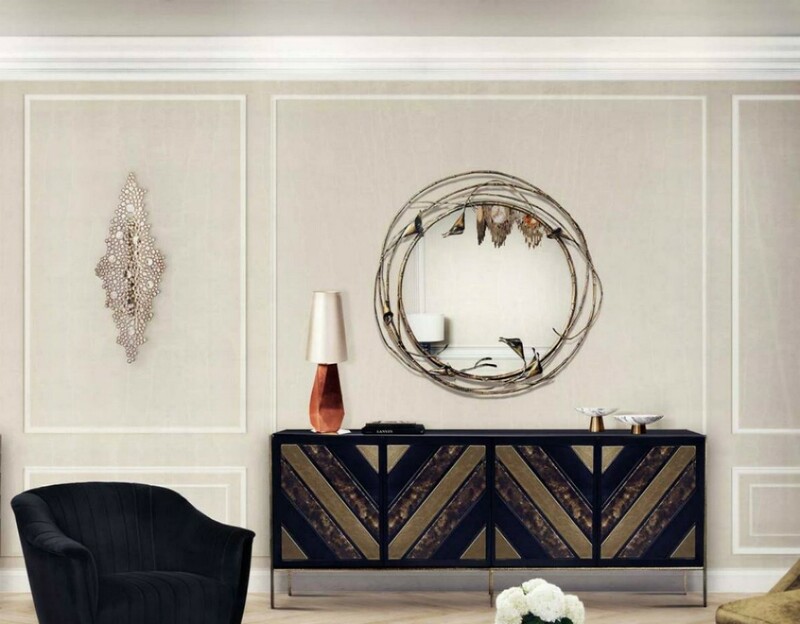 The final composition is what matters the most so make your living room a temple of luxury and elegance with these wonderful mirror designs. One of the world’s most beautiful coral reefs is located in Belize. 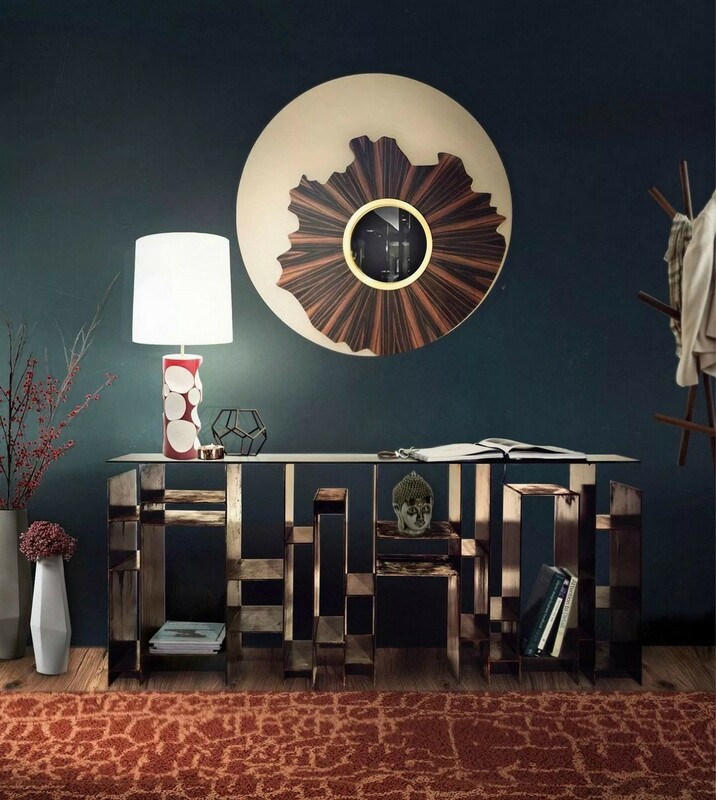 Its unbelievable beauty inspired the creation of Belize mirror, made of silver leaf with shades of translucent red and black. 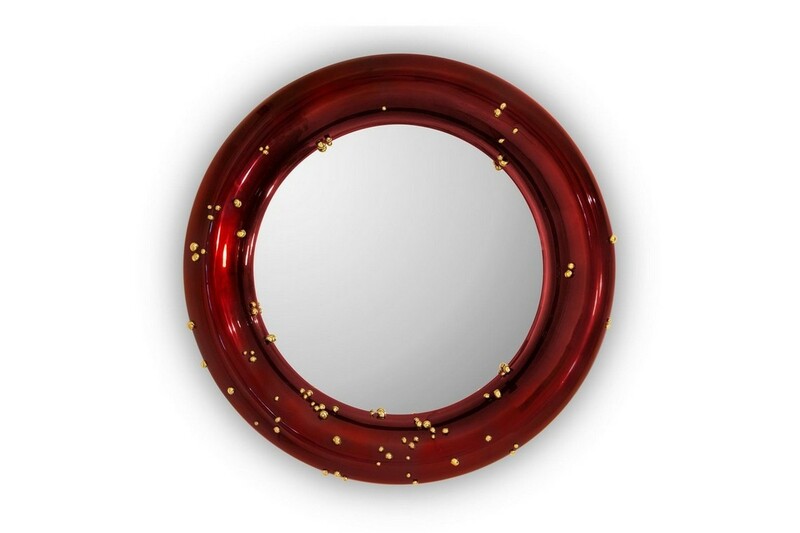 But what makes this round mirror unique is the polished brass details. 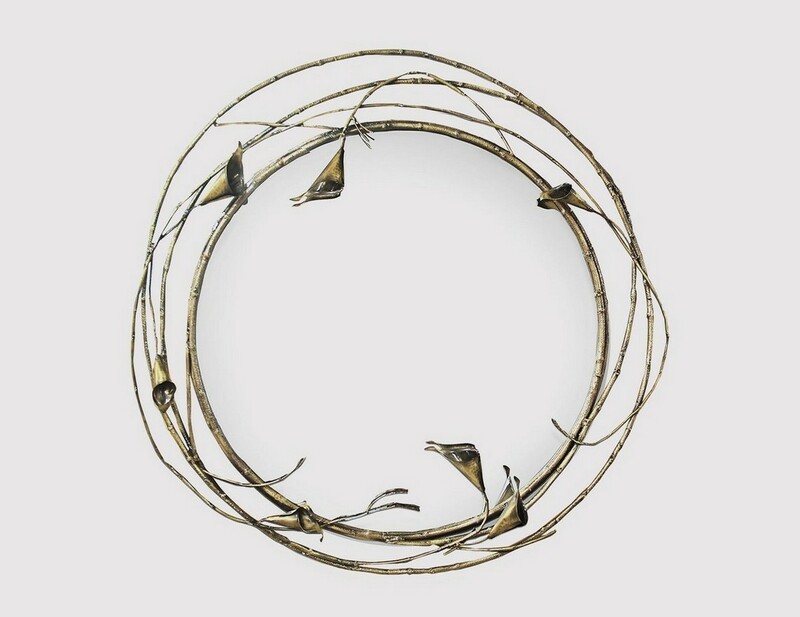 It is surely a piece that will add intrigue to any entrance hall. Iris is the Greek goddess of the rainbow, messenger of gods – making the connection between Heaven and Earth, between gods and humans. 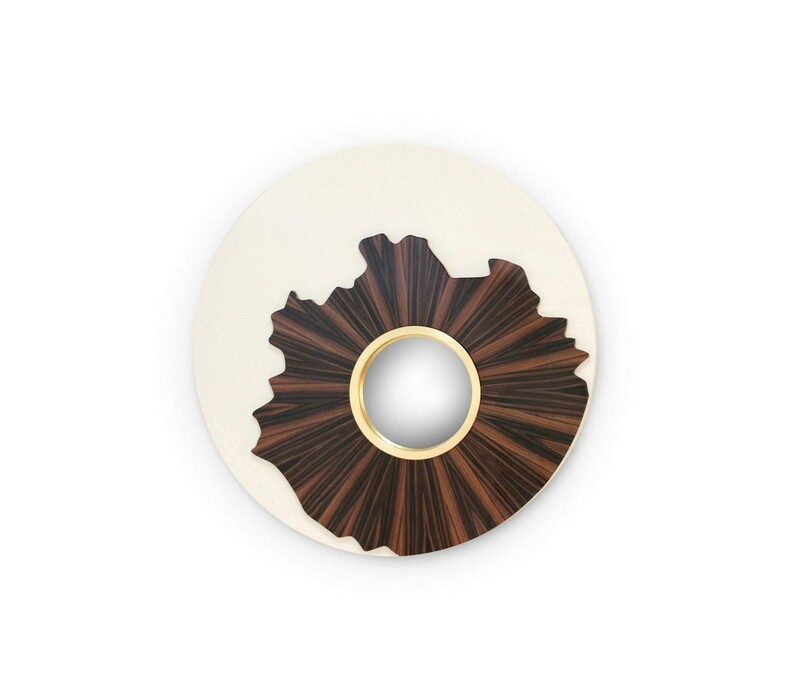 The Iris mirror reflects all this, working as a representation and a link capable to transport us to a unique set of emotions. 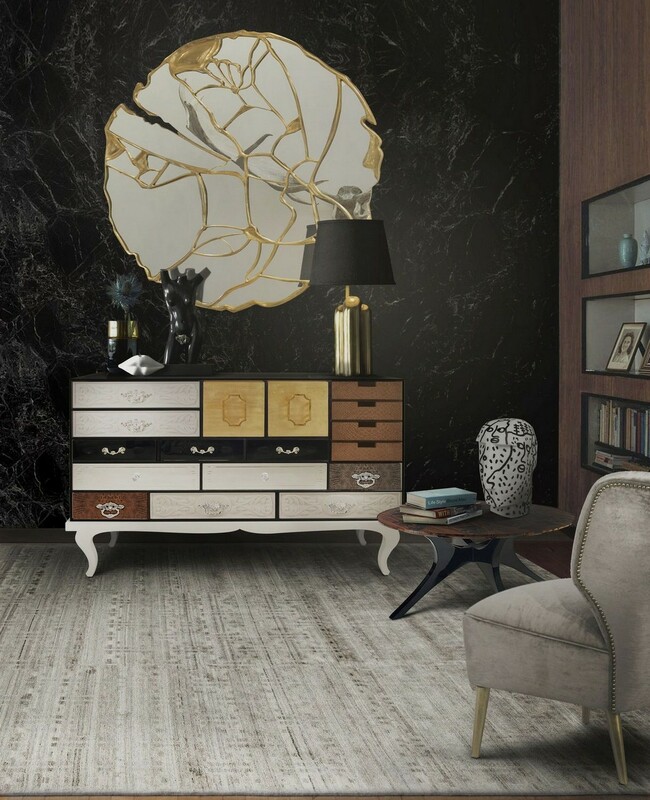 A true contemplation of Nature, enhanced through the ebony veneer, with details of gold leaf and gloss beige lacquered. 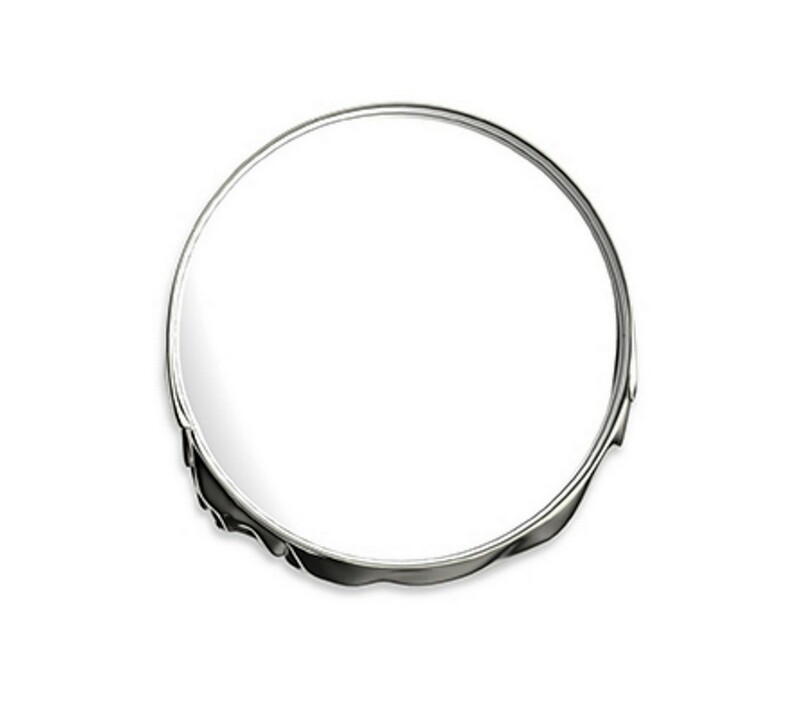 The Magma mirror’s subtle lines are the result of a precise handcrafted process. 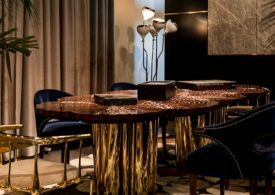 The shape of the mirror emulates suspended crystals and fragments of unmelted rocks transported in the magma – crystallized during movement. Craftsmanship brought us here and now you are free to take command. 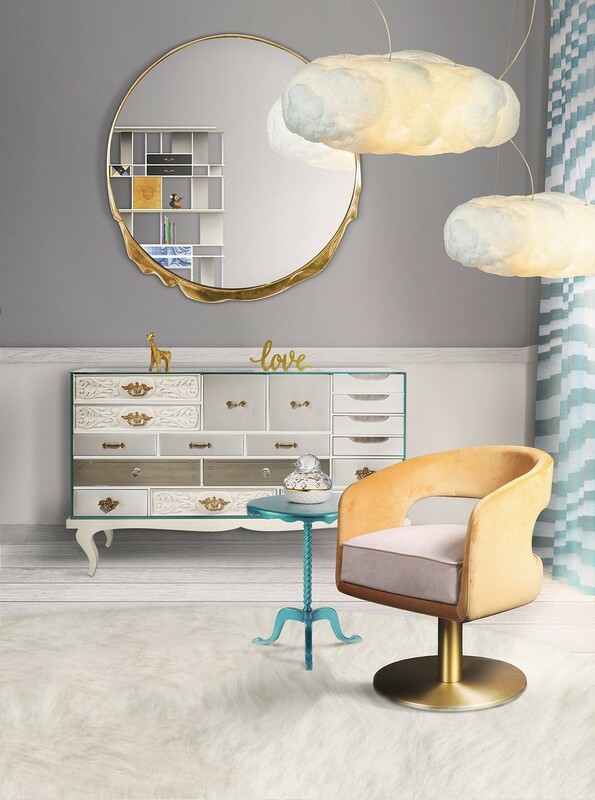 Cherish the beauty of every passing glance or intimate encounter with the flawless mirrored glass and exotic floral frame of the Stella mirror. 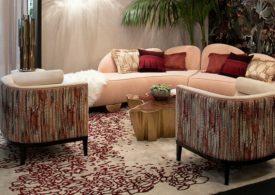 Fanciful stems and ethereal brass calla lilies create a charmed halo around anything that is captured by its radiant reflection. Exclusive design never felt so alluring. With order being the pleasure of the reason, the disorder is the delight of emotions. The Glance mirror tells us that story, the crossroads of life, and the reason behind the chaos. 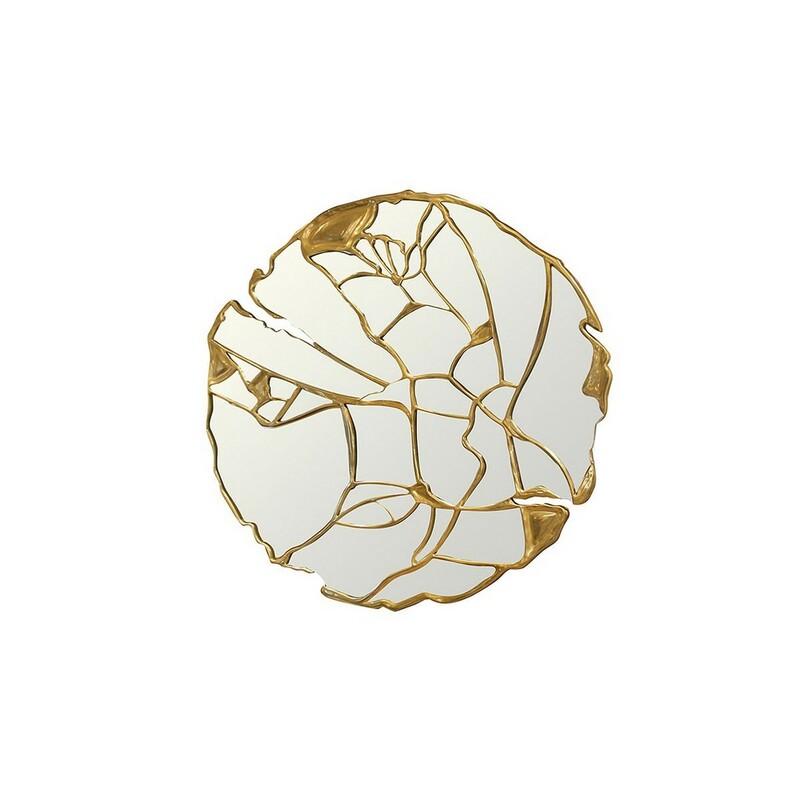 The concept of a defragmented mirror brings out its noblest gold plated finish, where its unique beauty comes from daring to risk and challenge the conventional.